We’d love to customize our products and start a pilot with your brand. Simply review the information below and submit the request on this page to get things started! ZippyYum products are a total game-changer for your brand’s operations. 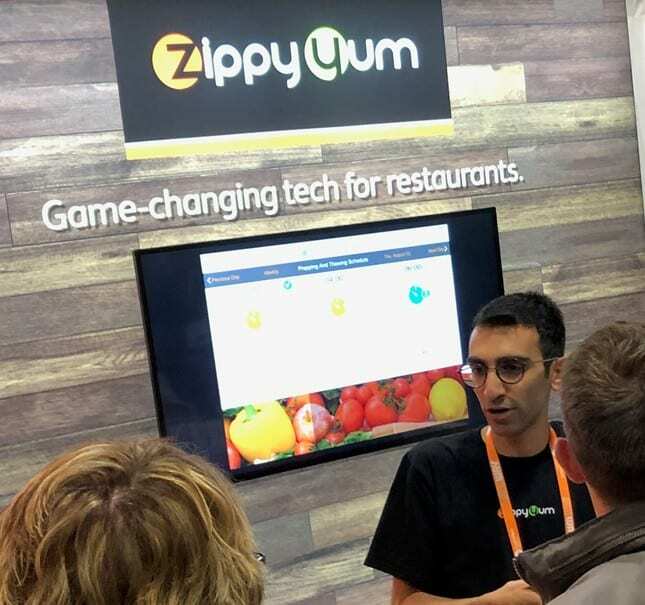 Unlike other solutions that require end-user configuration, ZippyYum products are customized and set up for your brand by our team so you can just start using them. This process can involve various integrations with your brand and its supply chain partners. Our onboarding experts will help you fly through the entire process. Ideally we look for brands with at least 30 locations in order to complete the necessary customization for adding a new brand. We also work with larger operations like campuses, arenas, and other venues with multiple restaurants on site. Just fill out the form on this page and we’ll reach out right away to get things started! Are you a single location franchisee? It’s possible we can still start a pilot for your brand. Reach out to learn more. Once we’ve collected the necessary information we’ll start rolling out our apps in the pilot locations of your choice. At the completion of the pilot phase a full roll out can begin! What about "mom and pop?" While we aren’t quite ready to take on single locations and “mom and pop” operations yet, but we hope to be able to do so in the near future. You can always sign up for our mailing list for future updates on product availability for smaller operations.